Vehicles - Truck Insurance Quotes | Get quotes, compare rates. See which insurance coverages are recommended based on your commercial vehicle type. Does your commercial vehicle have the proper insurance coverage? Each vehicle and type of business has it's own risks and coverages. There are a lot of different types of trucking businesses out there. One thing they all have in common is that they all need the right insurance to protect them from the risks they face. We can help you save money on the truck insurance you need. Getting the right insurance for your tractor trailers is crucial. We can help you find the best coverage at the best rate so your business is protected. You’ve got enough on your plate as the operator of a tow truck or wrecker firm. Let us make getting the right insurance as easy as possible. Tank trucks are unique vehicles, and they require specific types of insurance. We can help you get the insurance you need to cover your tanker trucks. 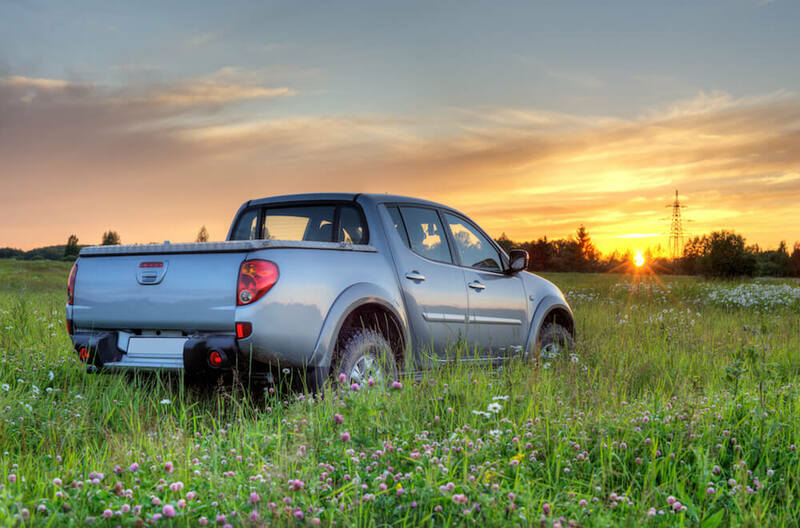 Looking to save money on insurance for your pickup trucks? Our team of agents can help you shop for the best coverage at the lowest rate. Insuring your moving trucks doesn’t have to be complicated. Our transportation insurance experts are pros at making truck insurance easy. We’re here to help. Hot shot trucking isn’t without its risks. Let us help you prepare for anything the road can throw at you with the right insurance plan. If you operate flatbed trucks, you need to be ready for anything. Getting the truck insurance you need can help you manage the risks you face every day. Our team can help you find the best dump truck insurance at the best rate. We’re experts at transportation insurance, and we like to make insurance easy. The road is an unpredictable place. That’s why it’s so important to get the right truck insurance. Our team can help you get box truck insurance quotes. When you haul cars for a living, it’s essential that you have the right truck insurance to protect you. And we can help you find the car hauler insurance you need. Get a commercial vehicle insurance quote now.